The stock market is currently heavily betting against Tesla ahead of the upcoming Model 3 unveiling later this month. The percentage of short interest on Tesla’s stock hit an all-time high of 27% this week despite the recent significant price per share decrease earlier in the year. After several negative financial analyst notes early in 2016, Tesla’s stock took a serious tumble, but ever since Tesla reported its Q4 financial results and CEO Elon Musk confirmed the Model 3 unveiling, the stock has been on a uptrend (see chart below). But with the price per share increase, investors are not all convinced and several are betting against it with short interest now bigger than Elon Musk’s stake in the company, which he recently increased to 28,903,342 shares after exercising over $200 million in stock options in the last two months. 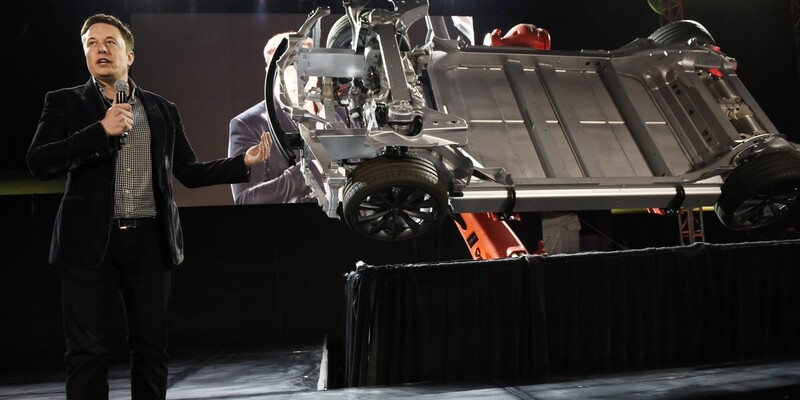 The most important upcoming catalyst is undoubtedly the unveiling of the Model 3, Tesla’s first mass market vehicle, which is set for March 31st in Los Angeles. It’s safe to assume that for investors and short sellers, a lot will depend on that decision and if the vehicle manages to impress the industry, and more importantly, potential buyers.